While Microsoft is extending support to 30 months for customers who purchased Enterprise and Educational versions of Windows 10, it's not doing so for those who use Windows 10 Pro. 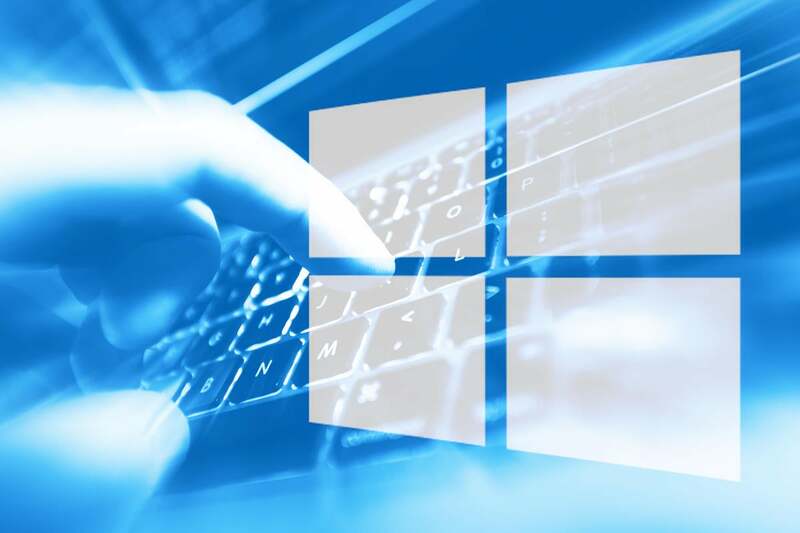 Microsoft's decision to extend Windows 10 support to 30 months for customers running the Enterprise edition leaves small business users adrift, a patch expert argued. "Keep in mind that this only applies to those who have purchased Enterprise and Educational versions. I'm a SMB (small- or medium-sized business). We buy Windows 10 from Dell and HP," said Susan Bradley, a computer network and security consultant, in an email reply to questions. Bradley also moderates the PatchMangement.org mailing list, where IT professionals exchange tips on patching tradecraft, and she writes for AskWoody.com, the Windows-centric site run by Woody Leonard, a Computerworld columnist. "This change doesn't do anything to our support cadence," Bradley said. Bradley was reacting to Microsoft's Sept. 6 announcement of additional support for Windows 10 Enterprise and Windows 10 Education. The former is the corporate edition Microsoft pitches to businesses of all sizes, but primarily the largest organizations. Windows 10 Enterprise is also, not coincidentally, the priciest of the Windows 10 SKUs (stock-keeping units). Starting with Windows 10 1809, the feature upgrade expected to ship later this month or early next, the fall refreshes - those labeled xx09 in Microsoft's yymm format - will be supported with security and non-security updates for 30 months. For example, Windows 10 1809 will likely receive support until April 13, 2021. Microsoft will continue to support spring feature upgrades, identified as xx03, for only 18 months, however. Thus, Windows 10 1903, slated to debut next March or April, will be retired on Oct. 13, 2020. And as Bradley noted, Windows 10 Pro, the most-capable version available preinstalled by computer makers, is not covered by the longer support timeline. All Pro feature upgrades, like those destined for Windows 10 Home, exit support after 18 months. For instance, Windows 10 Pro PCs that end up running 1809 must move onto a newer refresh by April 14, 2020 or risk running an unpatched OS that hackers might exploit. "I still think that all customers, from home users to enterprises, need this two-and-a-half-year support," Bradley continued. "I'm glad [with] the change, but I'd like more. This [faster] cadence is hard for every customer, not just enterprises. Small businesses often don't have the resources to deal with the cadence and changes that are introduced." Bradley cited an instance from 2017, when with Windows 10 1709 Microsoft dropped by-default installation of the Server Message Block version 1 (SMBv1) network protocol. That protocol is the operating system's core file- and printer-sharing standard. "The SMBv1 changes caused some ripples in small businesses that used Linux-based servers, or scanners that didn't have SMBv2/v3 support," Bradley said. Bradley led an effort in July to convince Microsoft's top leaders, including CEO Satya Nadella, to, among other things, slow the upgrade release pace. A questionnaire she circulated among IT professionals illustrated their discontent: 78% said that the upgrades should be issued no more than once a year, with half of those arguing for an even longer two-year interval. The extended support for Enterprise and Education meant that it would be feasible to deploy just one of the twice-annual upgrades each year, even - assuming enough agility - once every two. But the segregation of customers - one group able to run a specific Windows 10 version for nearly three years, the other for no more than a year and a half - wasn't a surprise: Microsoft has aggressively promoted Enterprise over Pro. This spring, Gartner Research analyst Stephen Kleynhans argued that Pro was "being dead-ended" as a business operating system. Kleynhans cited the support then being withheld from Windows 10 Pro, as well as the lack of enterprise management features, as his evidence. The second-class citizenship of Windows 10 Pro clearly bothered Bradley. "Bottom line, all customers need this same acknowledgement that change management isn't easy and (that) we need time to deal with these feature releases," she said.